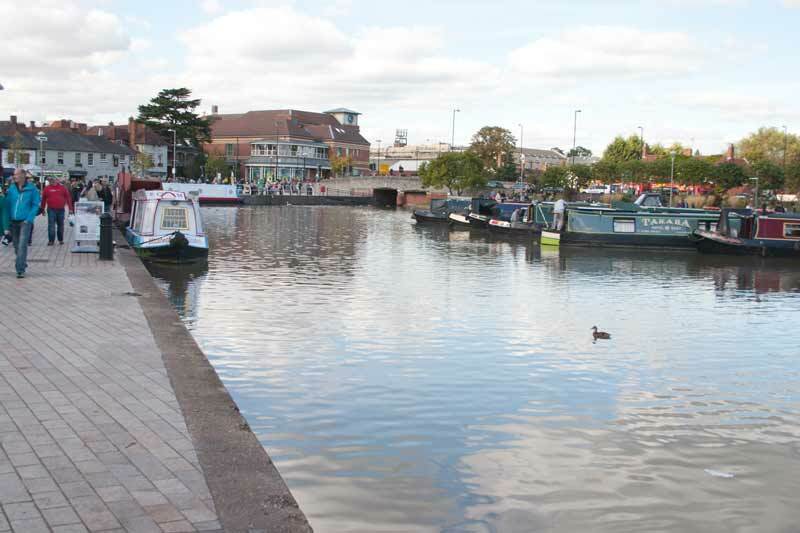 We paid a brief visit to Stratford upon Avon mainly around the riverside. 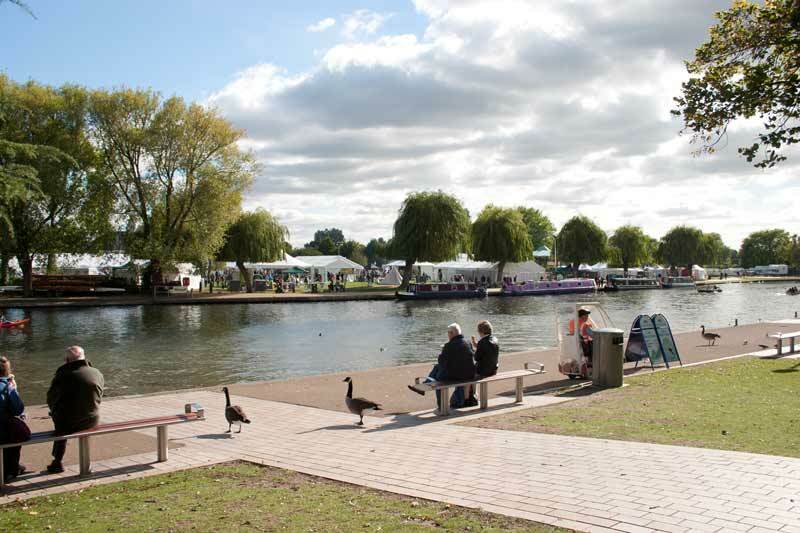 Stratford is of course famous as the birthplace of William Shakespeare, part from the tourists this attracts and, of course, the Royal Shakespeare Theatre it is a bustling market town. 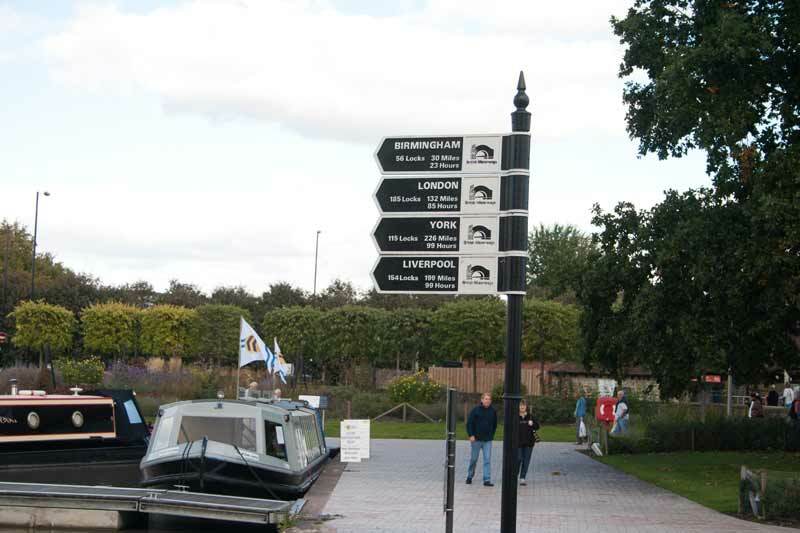 A signpost for the inland waterways from Stratford via the River Avon and canals..
Two views of the variety of craft in the canal basin. 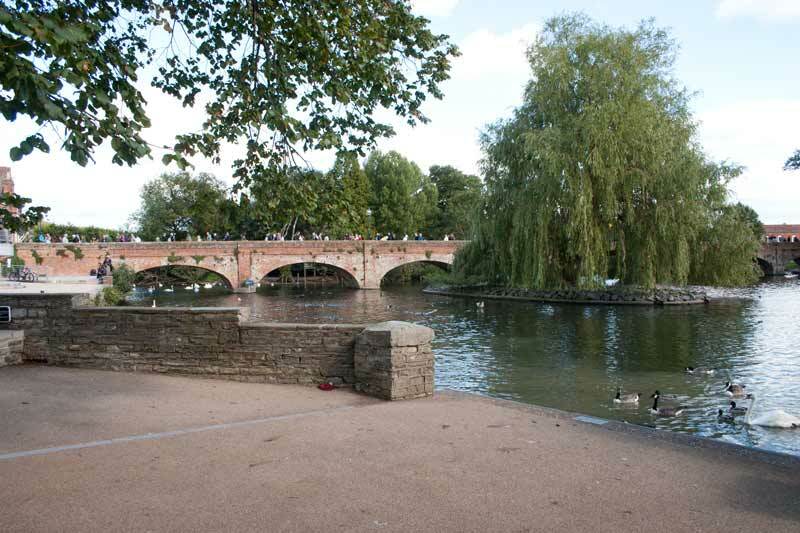 The main bridge over the the River Avon in the centre of town. 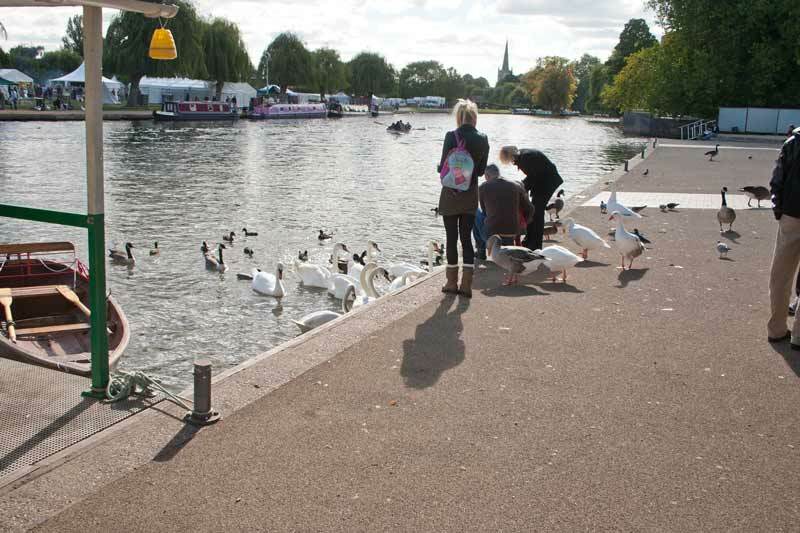 Feeding not just ducks but swans and geese as well by the River Avon. 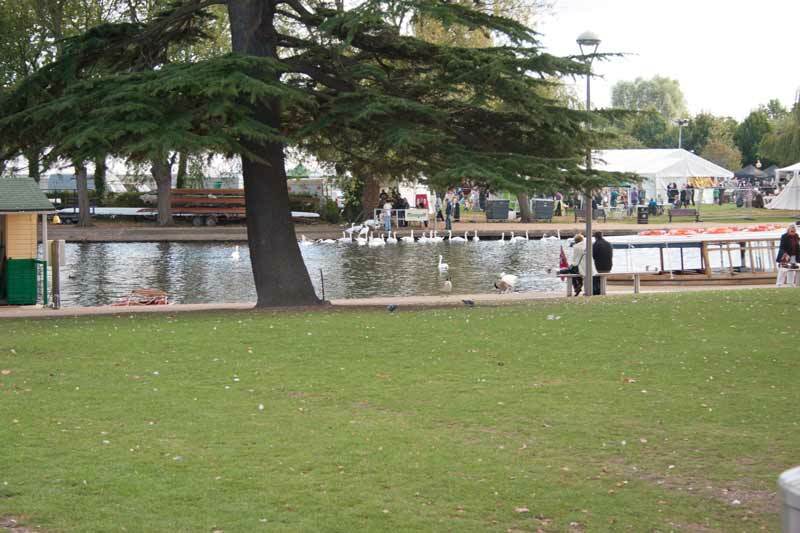 The view across the river, the open space on the opposite bank was being used for an event on our visit. 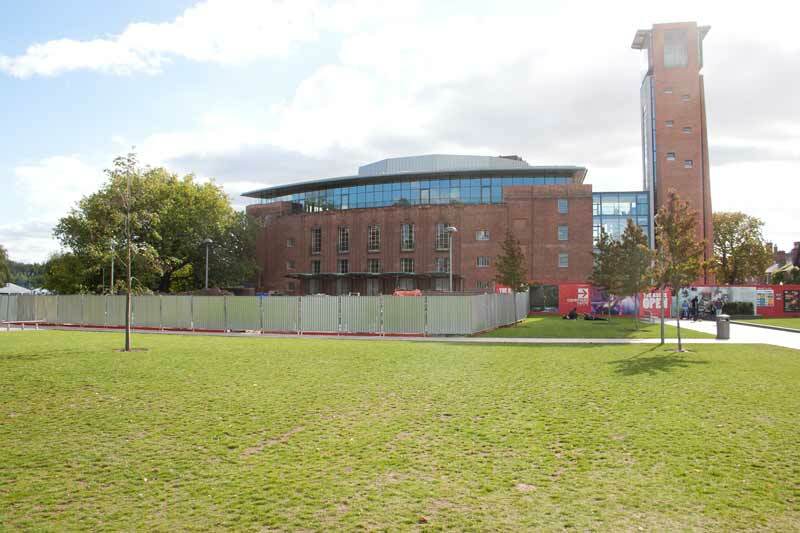 The Royal Shakespeare Theatre, home of the Royal Shakespeare Company which is obviously dedicated to putting on Shakespeare's plays. 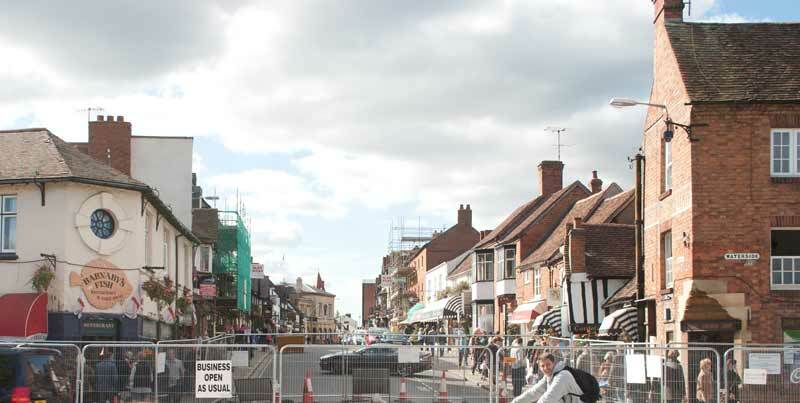 During our visit roadworks rather divided town and river. 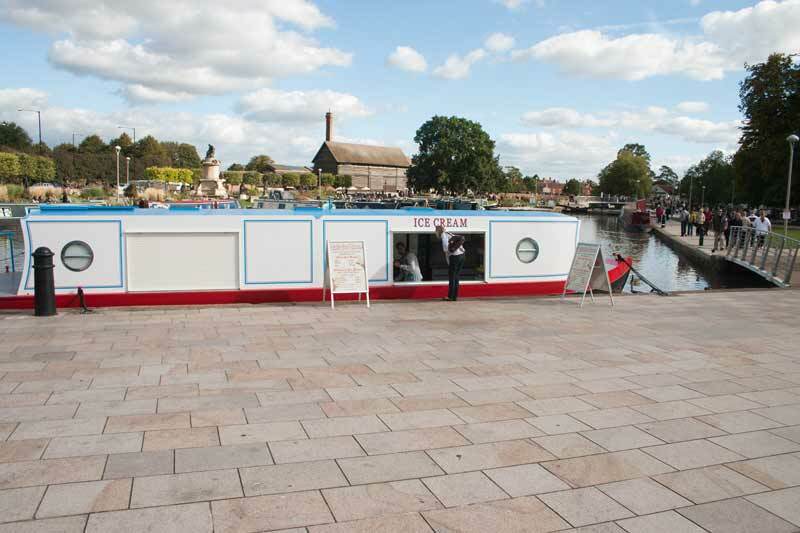 An ice cream barge! 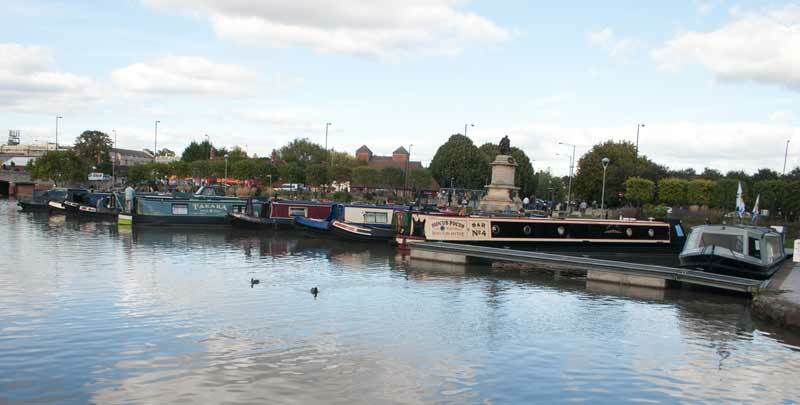 Different and adds to the character of the canal basin area. A last look across the river including some of the many majestic swans around here.